Discover how Mobil 1 synthetics can help power your business. Through market insights and a deep knowledge of the Franchise Car Dealership sector, WP Automotive understand the complexities of your business and the importance of the aftermarket. As the official lubricant to the Red Bull Racing Formula 1 team, watched by 1.5 billion people every year, a partnership with the powerful Mobil 1 brand is the perfect solution for privately owned, leased or fleet vehicles still within their ‘original’ warranty, as well as those older vehicles operating on extended warranties. ExxonMobil leads the synthetic market in Europe which shows that Mobil 1™ is the ‘must have’ flagship brand. 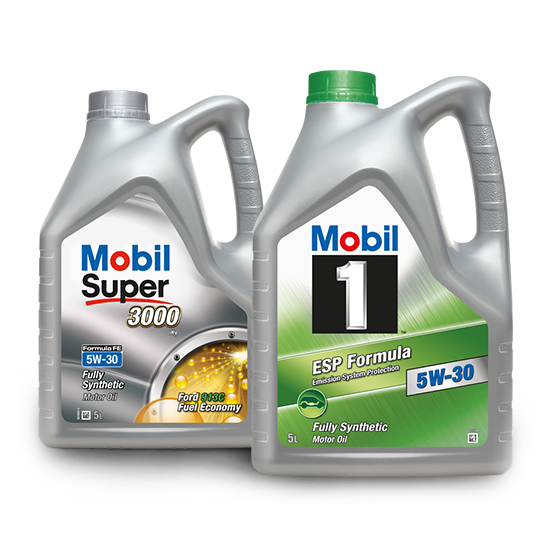 Specifically formulated to help engines achieve an optimal balance of power, fuel economy and lower emissions, Mobil 1 is the factory-fill for more than 60 models including some of the world’s leading manufacturers such as Porsche, Mercedes-AMG, Aston Martin and Bentley. Our partnership with ExxonMobil coupled with our extensive logistics network means we can deliver tailored solutions utilising Mobil 1, the world's leading synthetic motor oil brand, and Mobil Super™ family of premium motor oils across the UK. Call us today to find out how you can partner with Mobil 1.